Architect, researcher. He is graduated from Städelschule Architecture Class. He lives and produces between Berlin and Istanbul. He is one of the co-founder of Architecture for All, based in Istanbul. His research areas include commoning practices, landforms and spatial practices in conflict areas. Currently he collaborates actively with Studio Tomàs Saraceno on the development of exhibitions. 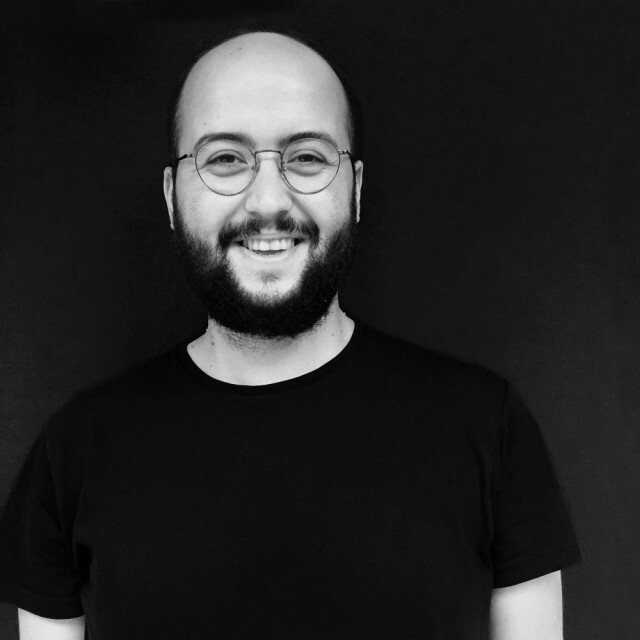 He is one of the associate curator of the Vardiya / the Shift project at 16th International Architecture Exhibition La Biennale Di Venezia Pavilion Of Turkey.